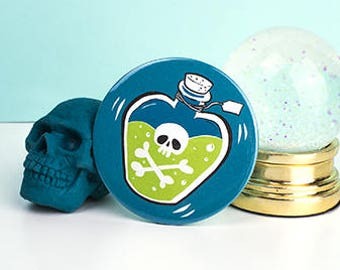 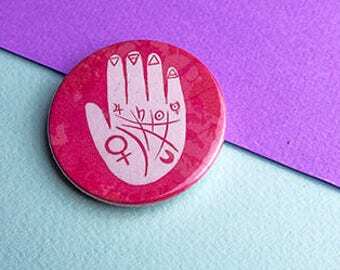 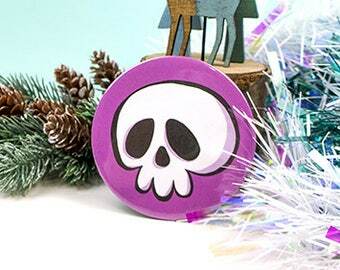 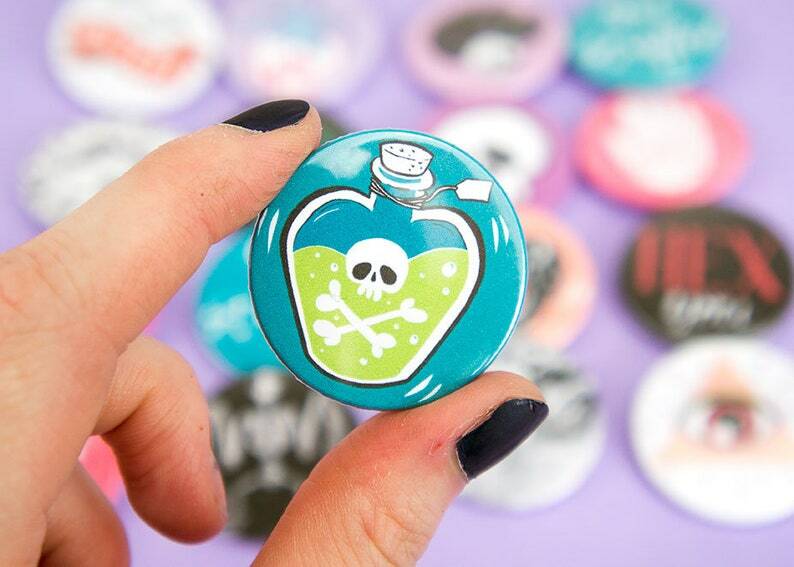 Potion bottle pin badge - cute gift for teen witches and pastel goths alike, the perfect goth stocking filler. 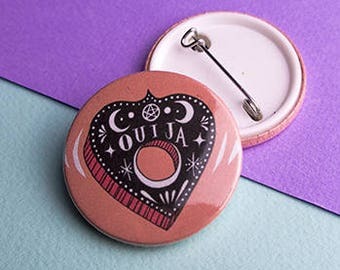 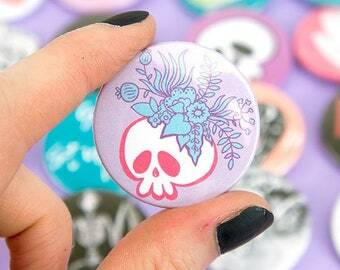 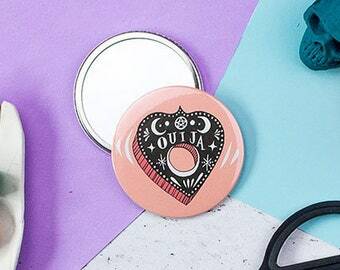 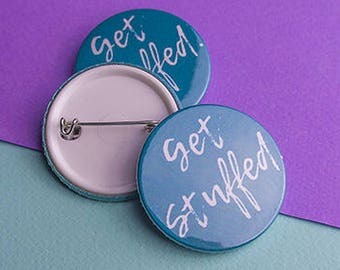 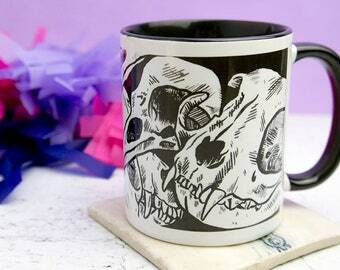 Would look perfect on a teen witch's jacket amongst the pastel goth pins and kawaii patches. 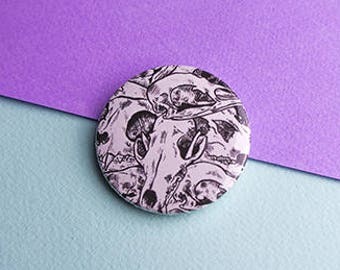 Featuring my original illustration, each badge starts as a high quality print, before being hand pressed and coated with clear plastic mylar for protection. 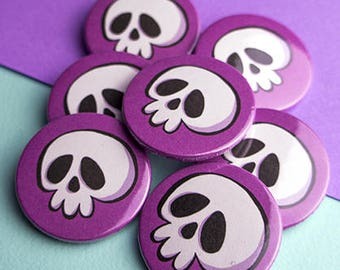 Made by me at my home studio using high-quality metal and plastic components, to produce an awesome badge. 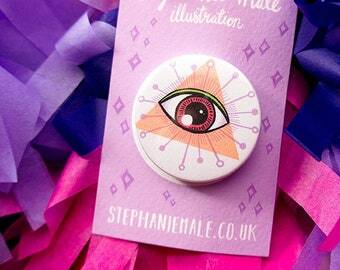 Finally every badge comes backed onto card and wrapped in tissue paper for display and postage. 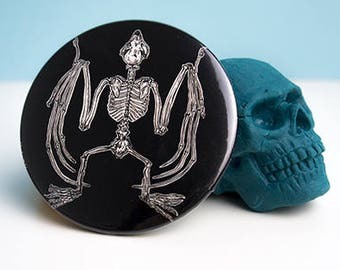 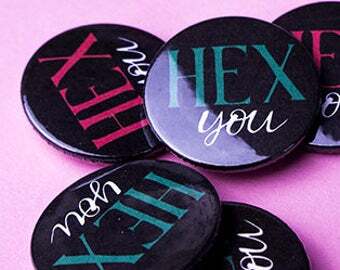 Perfect as a stocking filler or gift for teen girls, a great Gothic gift for the pastel goth and teen witch. 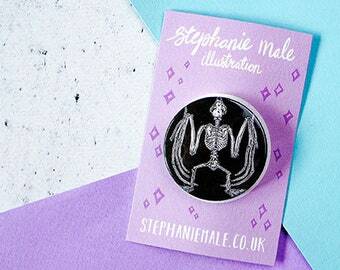 — Printed and pressed in Bristol in my home studio.